Treating customers like family is both a guiding principle and way of life for Mary, who is a native of Southwest Michigan. This Realtor is devoted to serving the needs of real estate buyers/sellers and brings a strategic yet personable approach to the process. Mary's personality and style blend exceptionally well with the perseverance and stamina that have earned her the Platinum Award presented by the Southwestern Michigan Association of Realtors and the 100% Club presented by REMAX. Her passion for volunteering and community involvement keeps her in touch with current events. 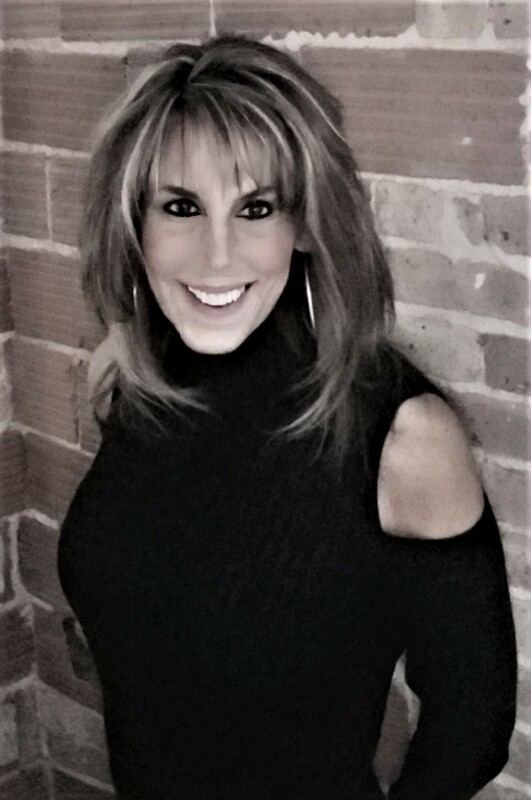 Mary's refreshingly friendly professionalism coupled with an extensive background of the Lake Michigan area and inland lake properties affords her a waterfront niche.